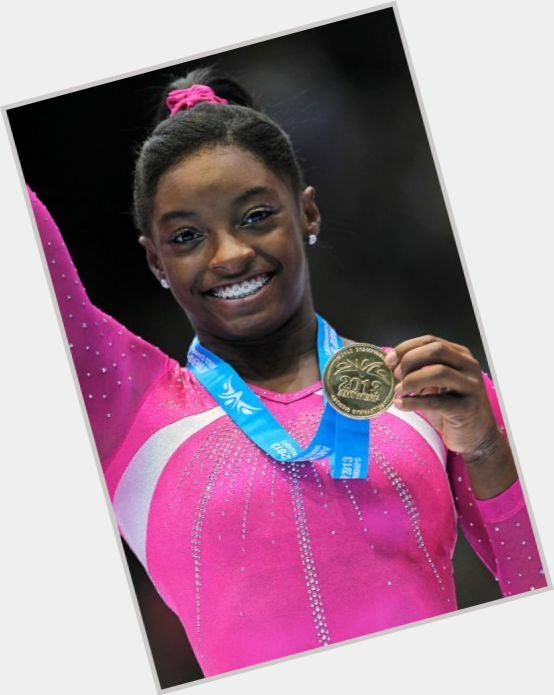 Teen gymnast won her first vault gold medal at the Jr. Visa Championships in 2012. American basketball player; He is famous from The Golden State Warriors. 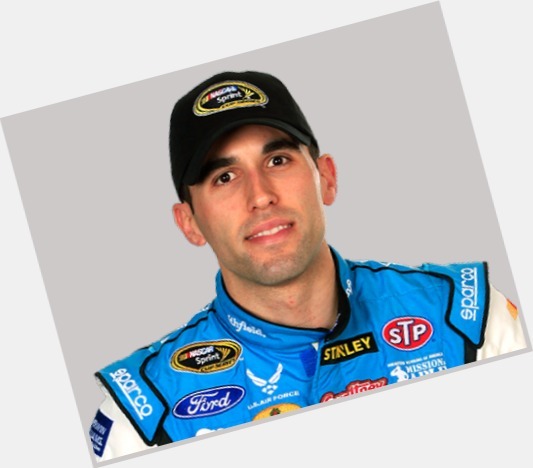 Cuban-American NASCAR Sprint Cup Series race car driver who began his professional career in 2006. Singer; He is famous from MMMBop. Actor; He is famous from Carrie. American, Actress; She is famous from Lt. Sharon "Boomer" Valerii on Battlestar Galactica. 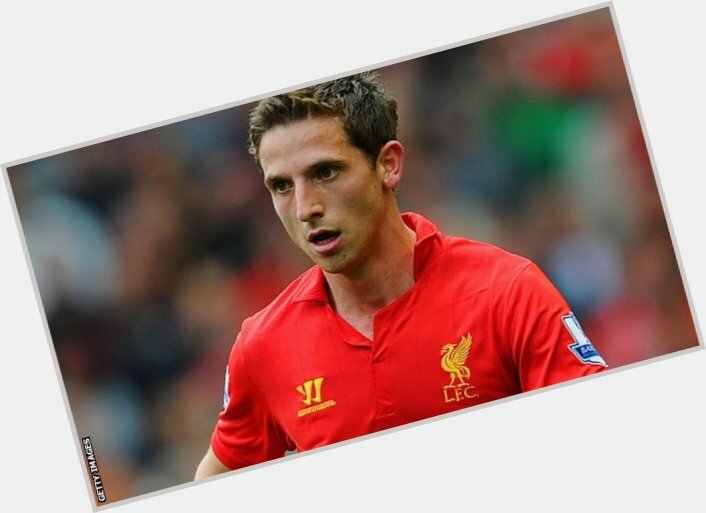 Welsh footballer played midfield for Liverpool and represented Great Britain at the 2012 Olympics. 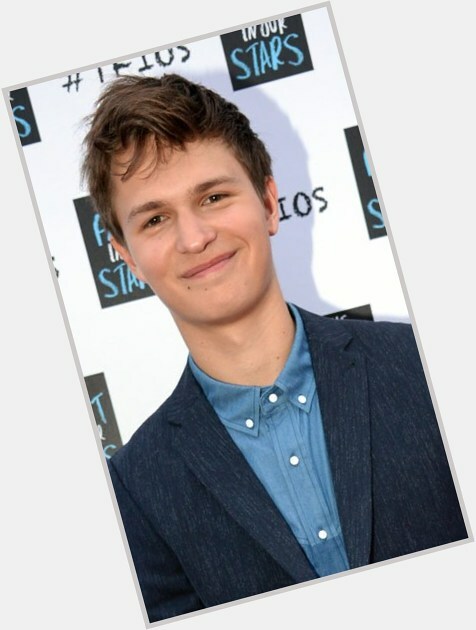 New Zealander, Actor; He is famous from Spider-Man 2. Actor; He is famous from Billy Elliot. American professional baseball player, outfielder; He is famous from Outfielder for Minnesota Twins. 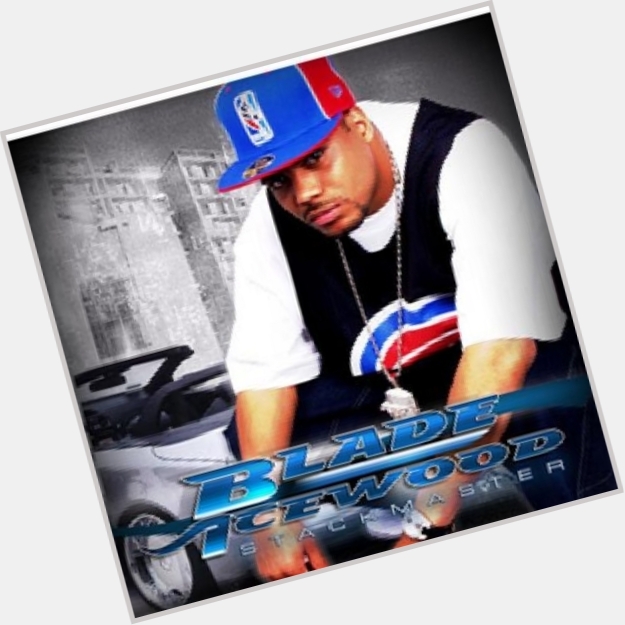 Born Darnell Quincy Lindsay, he is considered one of the most influential rappers in the Detroit underground rap genre. Actress; She is famous from 24. Canadian/American actress; She is famous from Anne of Green Gables. 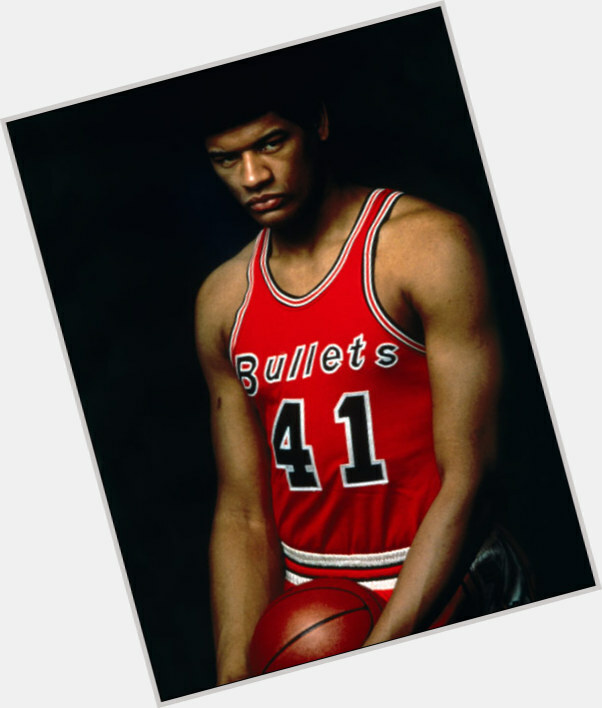 Hall of Fame forward/center of the Baltimore and Washington Bullets; selected to 5 NBA All-Star games, named NBA MVP in 1969 and led the Bullets to an NBA Championship in 1978. 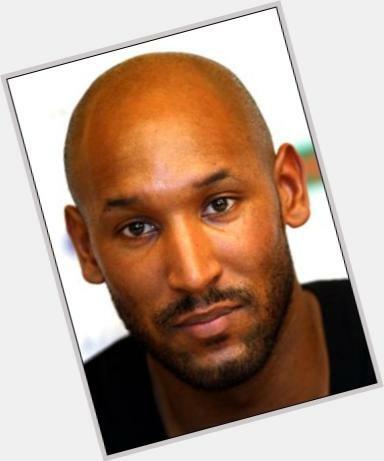 Defender who played for the South African national team from 1993-2004 and played for the Bolton Wanderers from 1997-2000. American, Actress; She is famous from Yvonne on The Hughleys. 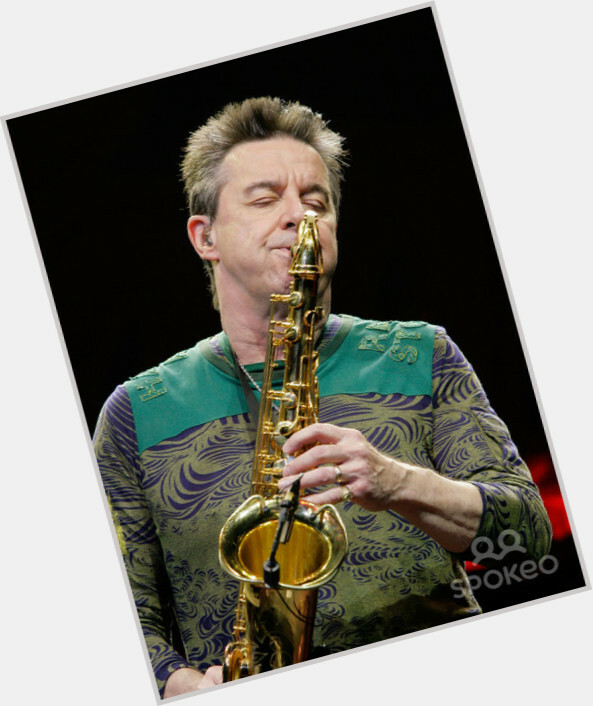 Founding member and saxophonist for the rock band Chicago who also played flute and clarinet. Actor; He is famous from Where the Heart Is, The Tudors. Singer and bassist with the Los Angeles based indie rock band Haim alongside her sisters Alana and Danielle Haim. 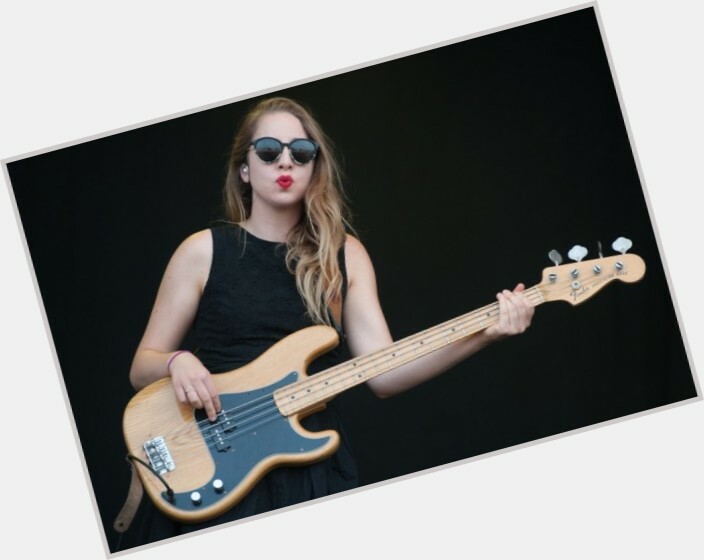 She is known for her bass face and showmanship on stage. 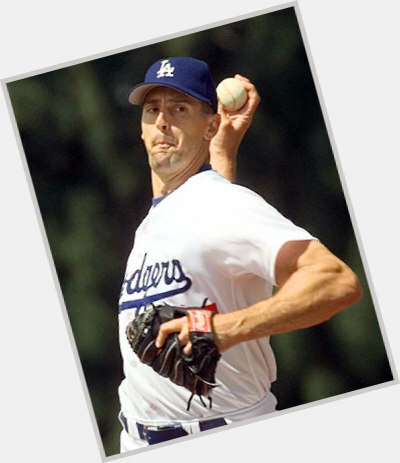 Six-time MLB All-Star pitcher who won 211 games during his 20-year career. Canadian, Wrestling; He is famous from WWE Superstar.